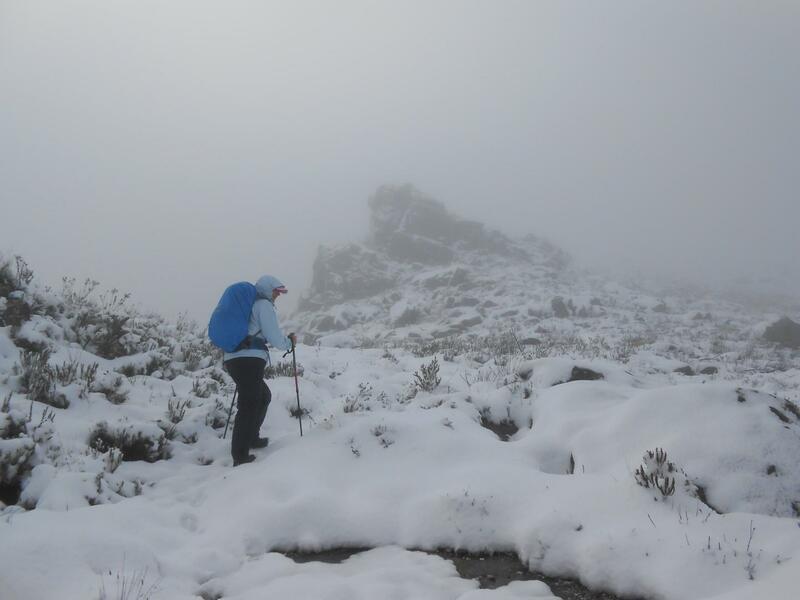 The real fluffy stuff is usually only found above 1,000m after a meaningful cold front, which means pulling on the hiking boots and heading uphill. 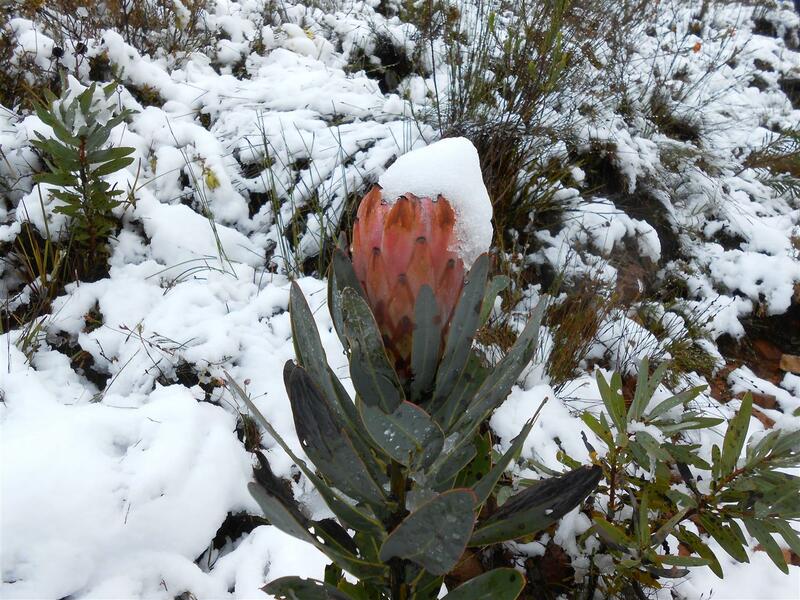 While the rest of the country was already sweltering in 30°C heat, two-week old Spring 2013 sprung a cold front of note on us in the Western Cape. On Friday we were shivering under scarves and raincoats in the city but in the distance the mountains were covered in snow. 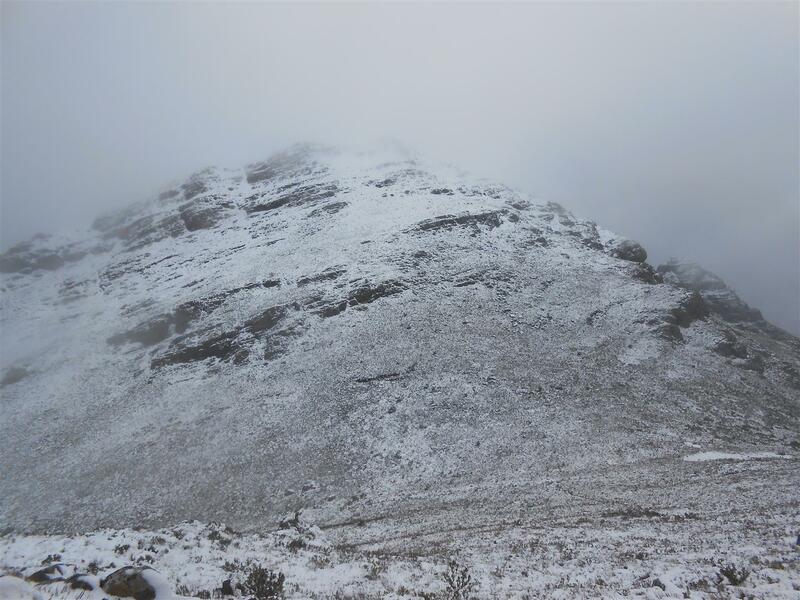 Even Table Mountain got a dusting and every man and his dog posted, tweeted and submitted their snow photos in celebration. 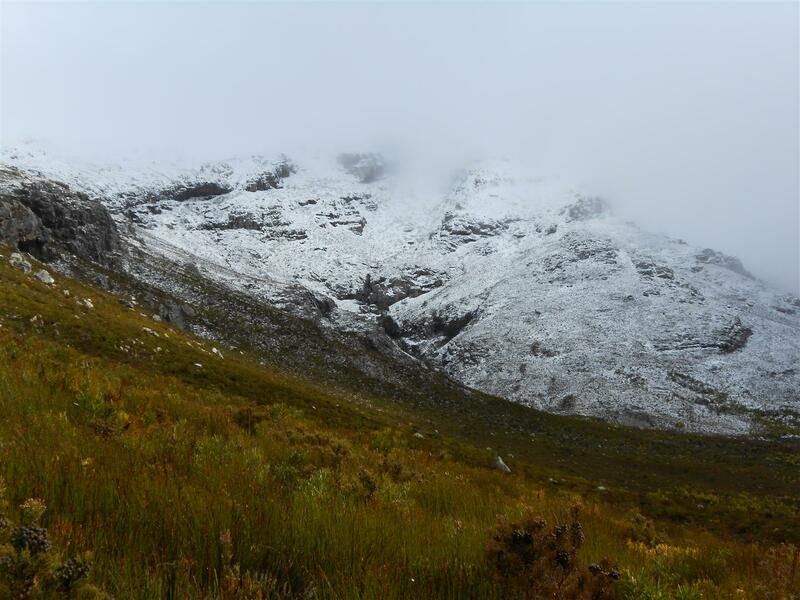 We had been meaning to hike up Perdekop in the Franschhoek mountains for a while, and the lure of the fresh snowfall saw us heading out early on Saturday. 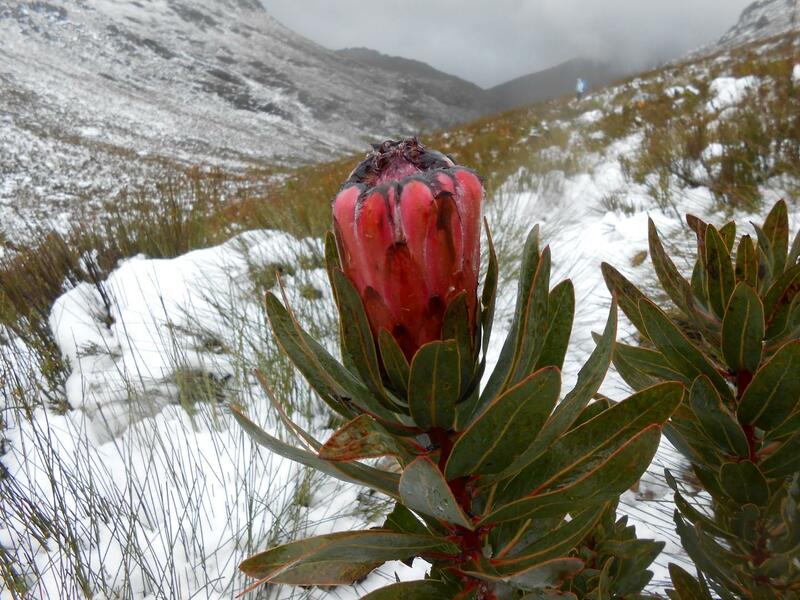 The Protea Hotel Franschhoek assisted us with our permits and soon we pulled up at the Mount Rochelle Nature Reserve on the Franschhoek Pass. Large drops of rain meant we quickly pulled on our waterproof trousers and rain jackets in the car, but suitably fortified by coffee from our flask we headed up into the mountains. The Afrikaans name Perdekop translates to “Horse’s Head” but whether this moniker is accurate we still don’t know as we never actually saw the tops of the surrounding mountains. Rain and mist all the way, but the moisture and muted light made the colours of the plants stand out remarkably. Every flower seemed to jump out at us, and the shades of green were incredible. I am eternally grateful to Significant Other for getting this non-morning person out of bed so early on the day, because that magic of being the first people to walk on that fresh, crunchy, powdery snow will stay with me forever. 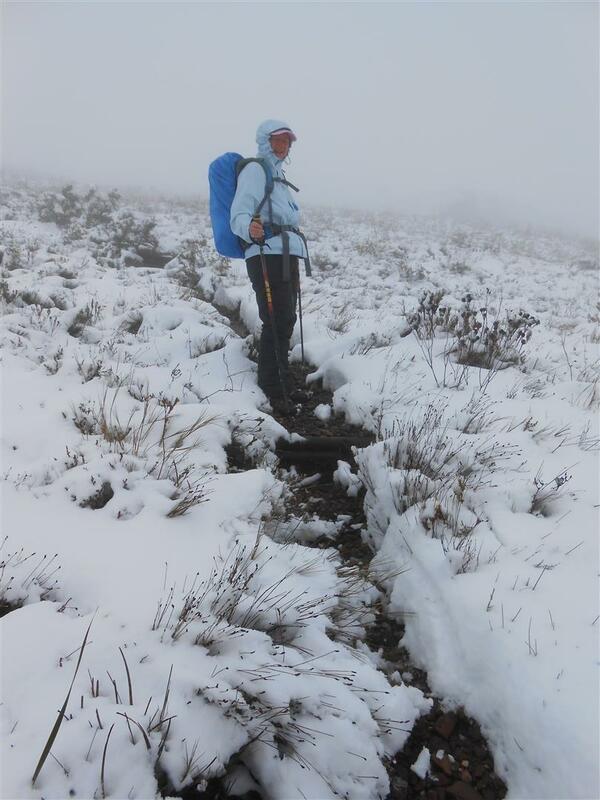 As we climbed higher and higher the snow became deeper with every step and soon the whole place was a white wonderland. With about 2km to go to the top of the peak we had a decision to make. Conditions had suddenly deteriorated: thick mist had come down which meant we couldn’t see more that about 3m around us; the wind had picked up and was throwing stinging sleet at us; walking had become difficult in the thigh-deep snow; we could no longer make out the path; and there were steep drop offs and cliffs to be seen intermittently on our left and right. Safety first, we turned around and followed our own footprints back down. Once we were out of the worst we found a semi-sheltered spot and Significant Other pulled out the gas stove and we had some welcome (if plasticky) instant coffee (if one can call it coffee). At that point two minor accidents occurred: Significant Other spilled out all his insta-coffee (no loss there but it stained the snow), and then slipped on a large flat rock, heading for a 3m drop. Heart-stopping stuff. He somehow managed to stop himself but skinned his knuckles quite badly in the process and now looks like he spent Saturday brawling in a pub rather than enjoying healthy pursuits. Once Significant Other had dusted himself off and we had packed up we headed down again, to below the snow line. 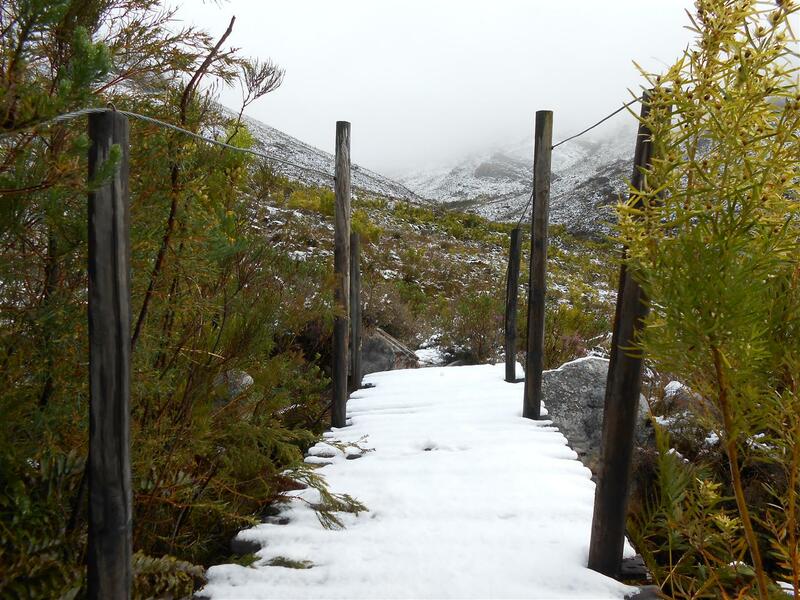 The snow was melting fast and turned the path into a fast-flowing stream. 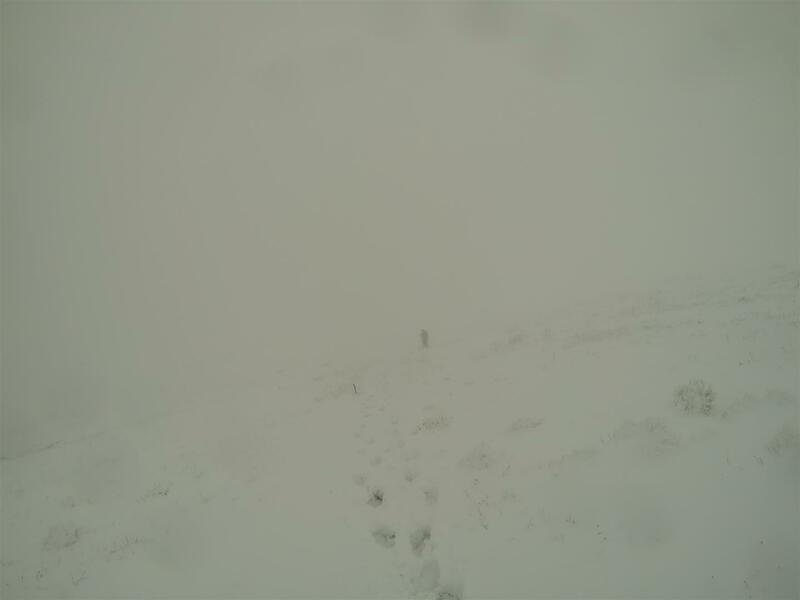 Imagine our surprise when we encountered scores of late-rising daytrippers heading up to find some snow. Most seemed to be fashion forward students wearing the latest in soon-to-be-ruined faux-leather boots and damp hoodies. One young lady was even armed with an umbrella. 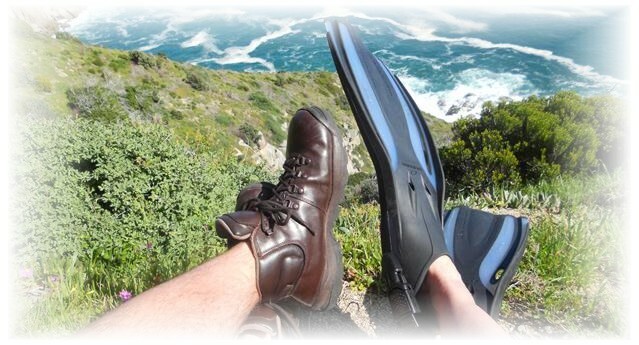 Western Cape winds eat umbrellas for breakfast. But all were in good spirits and eager to throw those snowballs. What a truly magical day, one that will live in our memories for a long time.